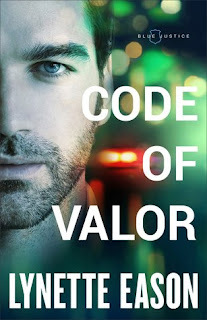 My thoughts: CODE OF VALOR is the third book in Ms. Eason's Blue Justice Series but it easily stands alone. I did read the first two books Called to Protect and Oath of Honor though I can't remember which was first or which St. John sibling was the hero/heroine. I think I also read a novella involving these characters in Cost of Betrayal. Whatever, fans will want to read these books and novella to stay up to date on this amazing family. Emily is super woman I am sure. Definitely super smart. I wouldn't have survived the first attack and the hits just kept coming. Several in the same night, one of which injured her and Brady both. But a hospital visit ends badly and both Emily and Brady have to start relying more on brain power to stay alive. 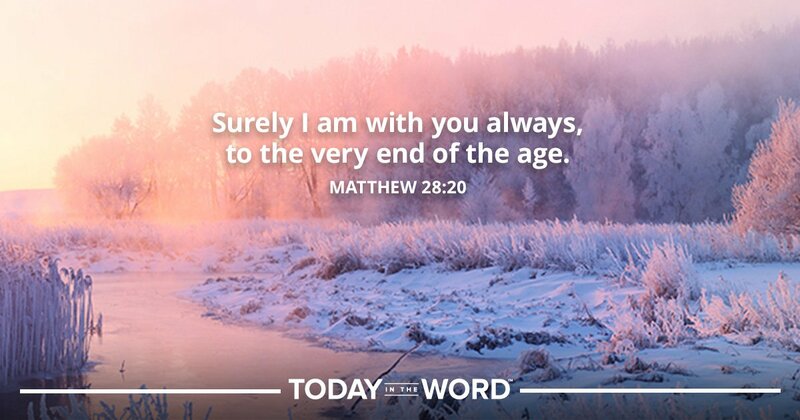 Forget staying ahead of the "Bad Guy". "He" was definitely calling the shots. With the hits coming nonstop and no clue why she was even a target, this is a page-turner from the first paragraph to the end. Not to screamish readers, there are lots of dead bodies and some gory details. I'm glad I wasn't there to see it in person! If you love romantic suspense, you definitely will want to read CODE OF VALOR and the other books in this series. Ms. Eason is one of my very favorite romantic suspense authors along with several others.